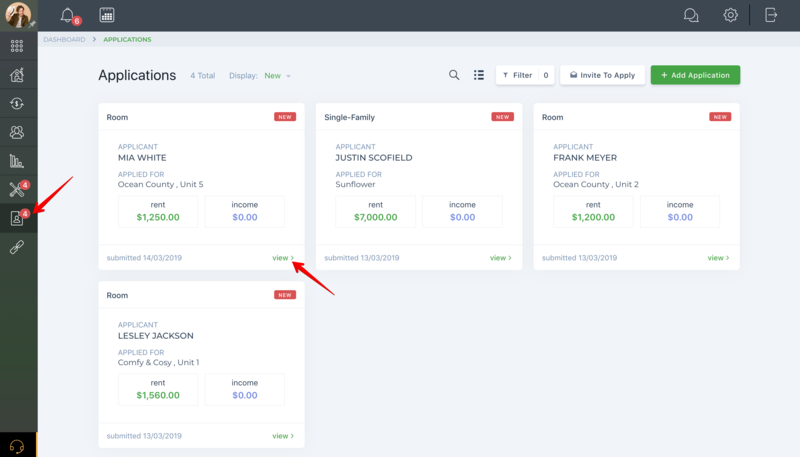 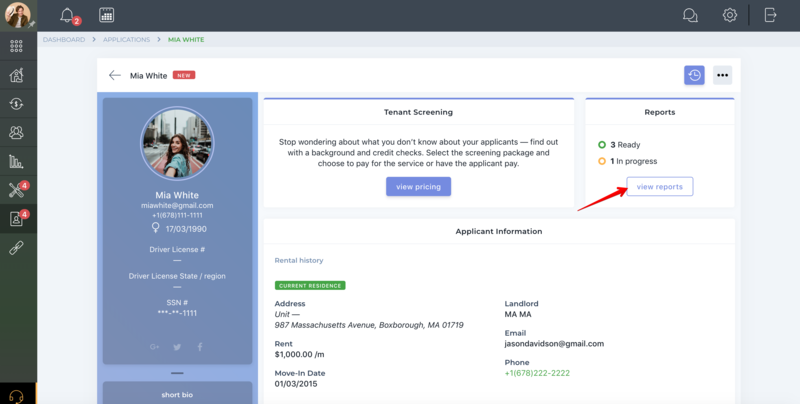 Help Center - Checkr: How do I screen a tenant? 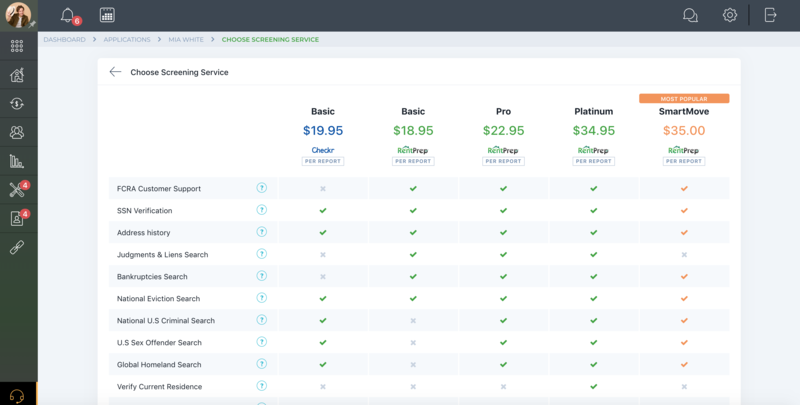 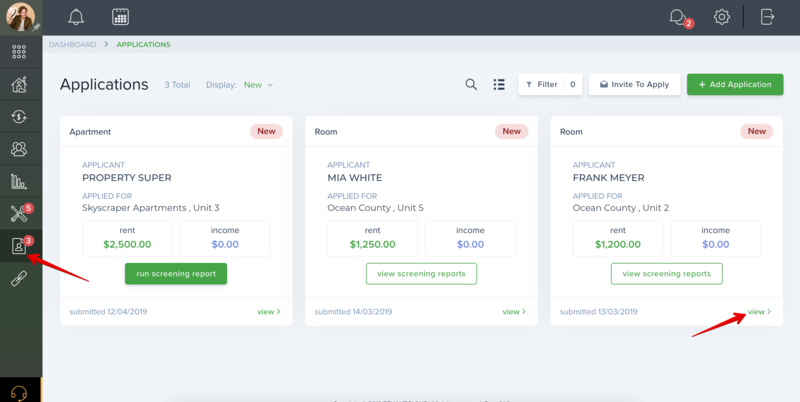 Checkr: How do I screen a tenant? 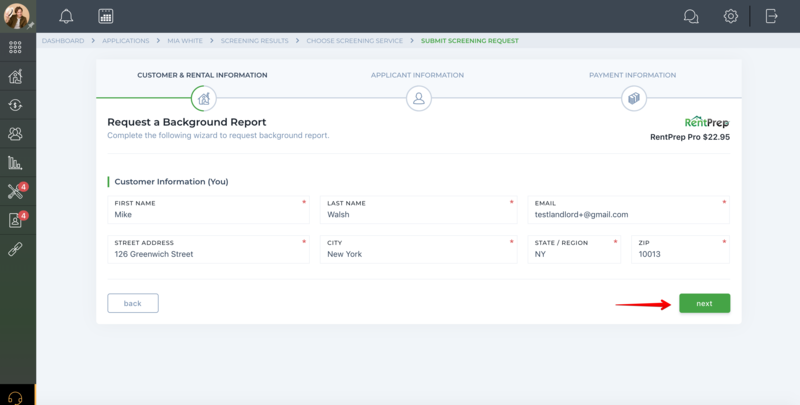 Comprehensive background checks take about two business days on average. 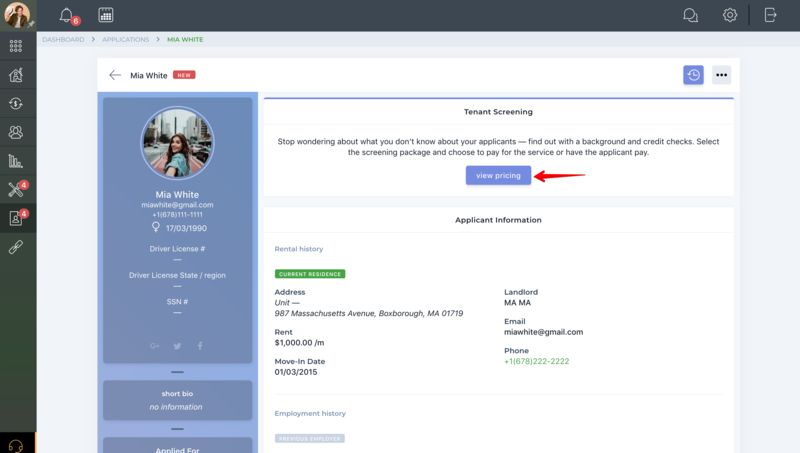 Extended processing times of up to a few weeks can occur for criminal searches, depending on what courts are being searched and how quickly a given courthouse processes search requests. 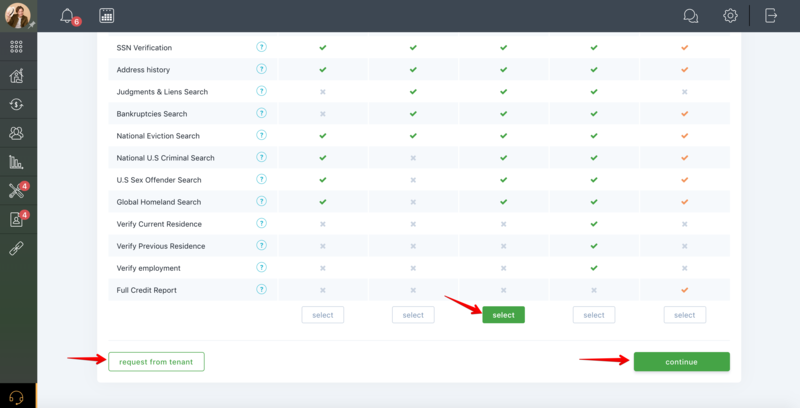 This is most often the case when records are archived. 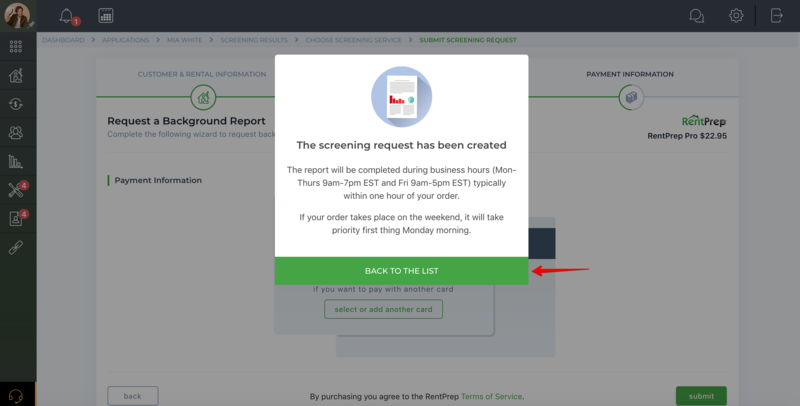 Once the screening report is completed, you'll receive an email notification. 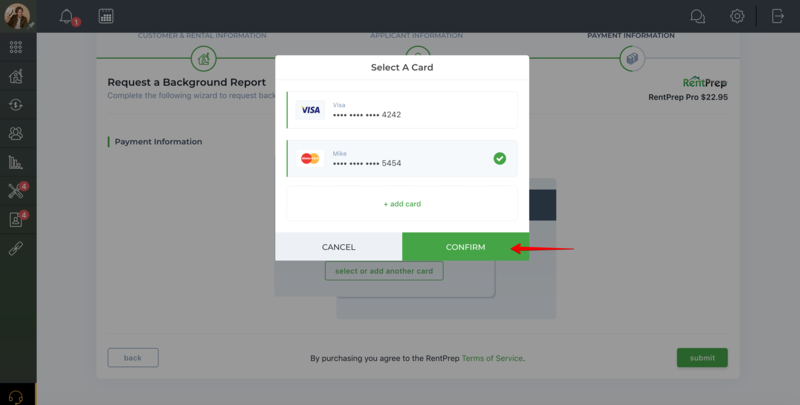 Checkr: What does the status of the report indicate? 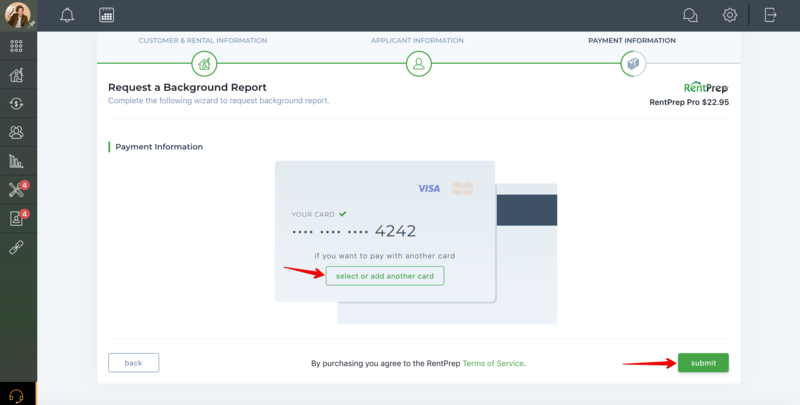 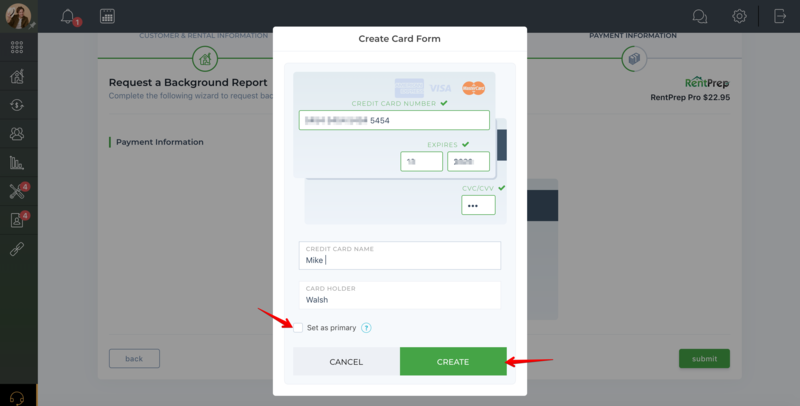 Checkr: How do applicants submit documents for additional verification? 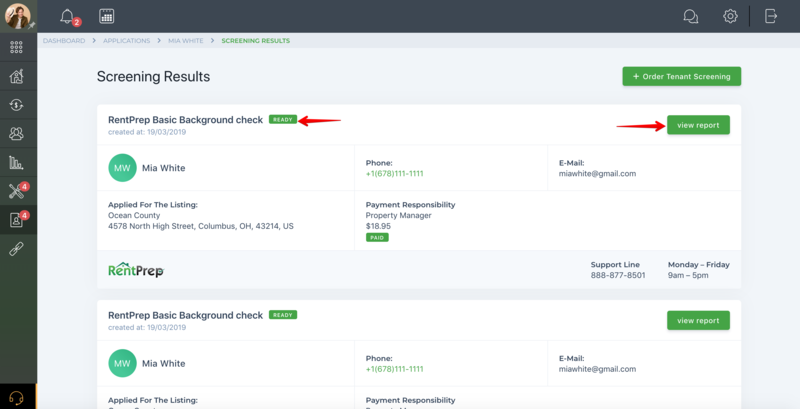 Checkr: Why is the background check taking longer than anticipated?